Pap Smear Recommendations - Women's Cancer and Surgical Care, P.C. Routine gynecological care is an important part of the overall healthy lifestyle for a women. Here are the Pap Smear Recommendations for women of all ages. A Pap smear is a diagnostic procedure that involves collecting cells from your cervix. The main goal for regular gynecological checks is to detect cancer and pre-cancer. But additional tests can be done to find other infections and issues. Cervical cancer is a progressive disease, so catching it early is crucial. 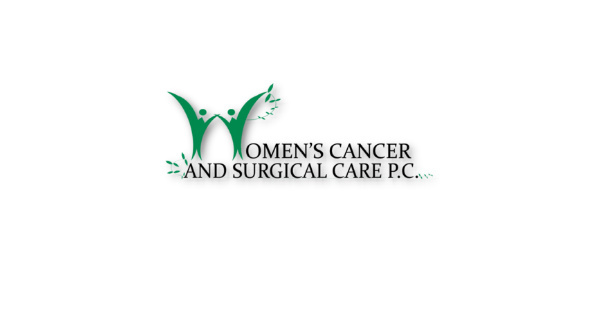 Pap Smear Recommendations have recently changed, so Women’s Cancer and Surgical Care wants to give you the current guidelines. All women should begin regular pap smear screenings at age 21. Women aged 21 to 29 should have a pap test every 3 years. Beginning at age 30 (until 65) the preferred way to screen is with a pap test combined with an HPV test every 5 years. Women who are at high risk of cervical cancer because of a suppressed immune system or because they were exposed to DES (diethylstilbestrol) in utero may need to be screened more often. They should follow the recommendations of their health care team. Women who have had a total hysterectomy should stop screening, unless the hysterectomy was done as a treatment for cervical pre-cancer/cancer. Women who have had a hysterectomy without removal of the cervix should continue cervical cancer screening according to the guidelines above. Some women believe that they can stop cervical cancer screening once they have stopped having children. This is not true. Women who have abnormal screening results may need to have a follow-up pap test (sometimes with a HPV test) done in 6 months or a year. If you get an abnormal Pap smear result, you may need to be screened more frequently for some time after that. You would also need more frequent screening if you have a history of cervical cancer, you’re HIV+, you have a weakened immune system, or you were exposed to diethylstilbestrol (a synthetic form of estrogen) in utero. Pap smears dramatically reduced the number of cervical cancer cases and deaths in our country and continue to be an incredibly important tool in women’s health. Knowing the Pap Smear Recommendations can help save lives. And if you have any questions, just give us a call. This entry was posted in Prevention & Screening, WCSC Latest Highlights. Bookmark the permalink.